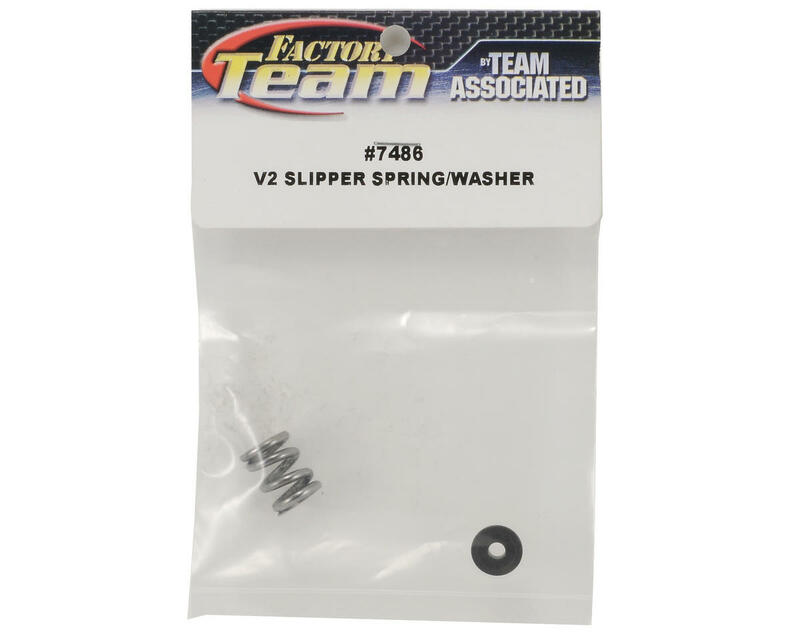 This is an optional Team Associated Factory Team "V2" Slipper Spring & Washer Set, and is intended for use with the Associated B4, B4.1, B44, T4, T4.1 and SC10 1/10 vehicles. I purchased this item for my b5 and The washer will not fit the b5 or b5m. 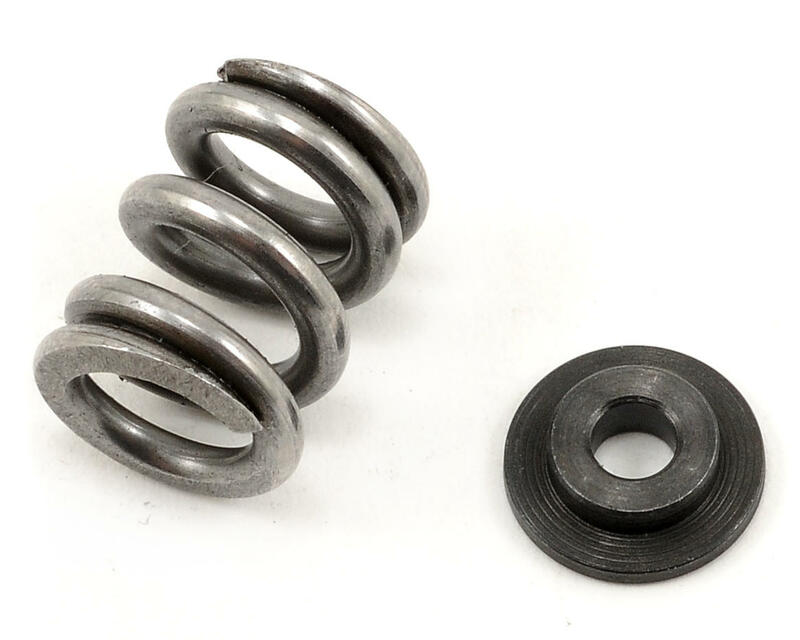 used to have to max the stock spring...this one is set as it should be. Awsome product...much better than the original slipper clutch from the T4.